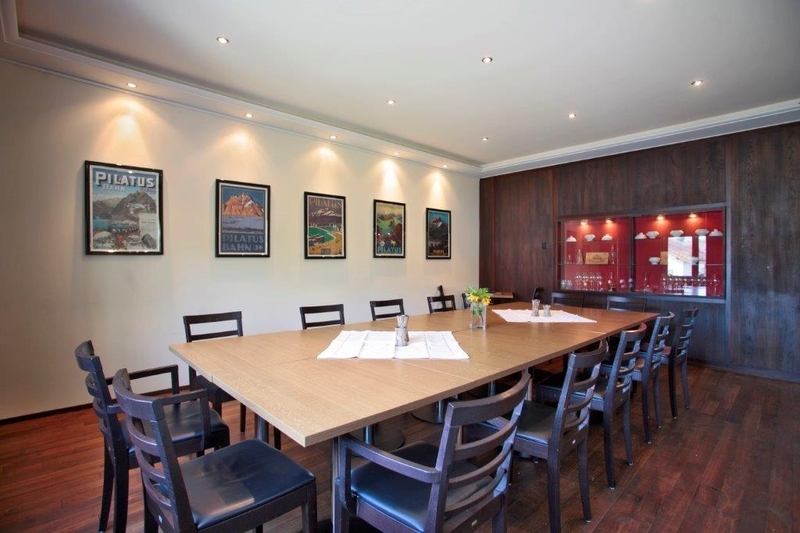 The Gasthaus zur Waldegg, BW Signature Collection is ideally located in the center of Horw-lucerne. Come and experience our hotel near the major tourist attractions. Best price guaranteed and exclusive deals. 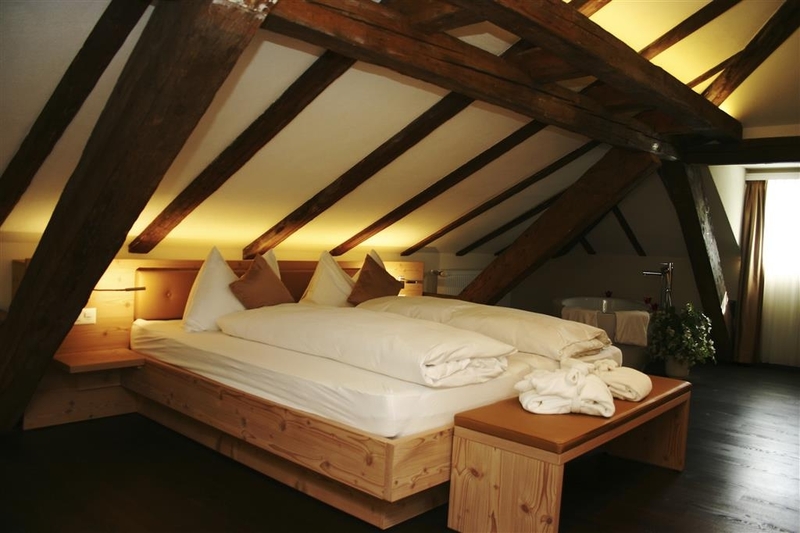 The Gasthaus zur Waldegg, BW Signature Collection by Best Western in Horw is a particular boutique hotel in Lucerne. 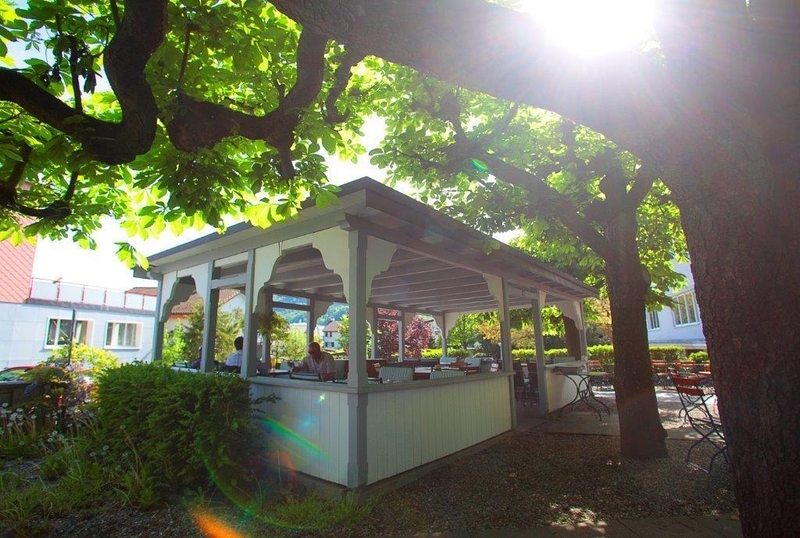 The central point by the fairground Allmend is a perfect start position for business travelling and vacation. 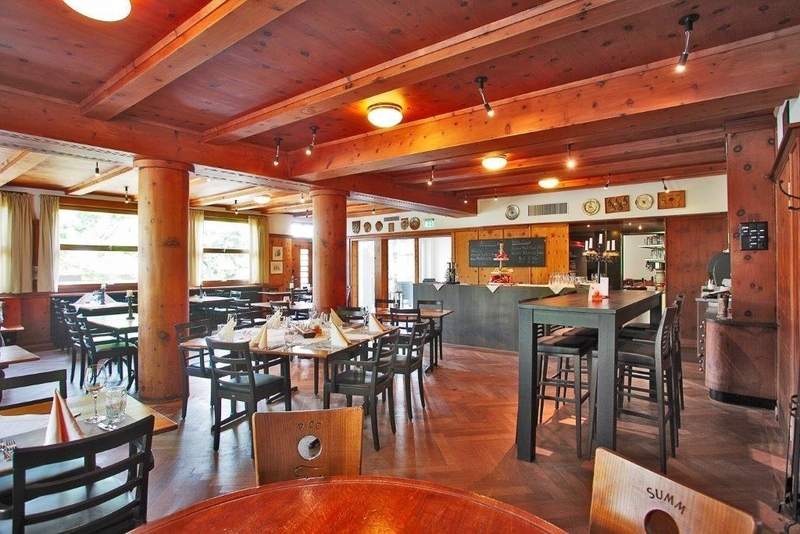 Enjoy typical Swiss food and seasonal menus in the cozy Arvenstube. 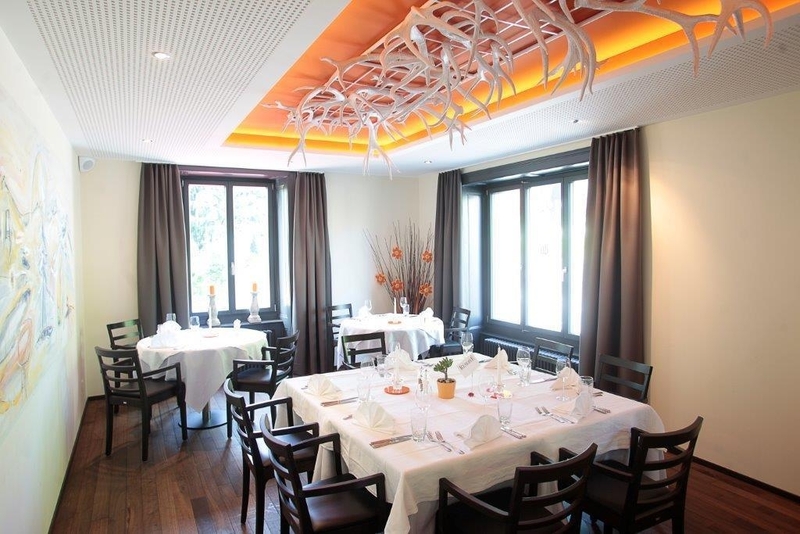 The modern a la carte restaurant is qualified for a quick business lunch or a romantic dinner. 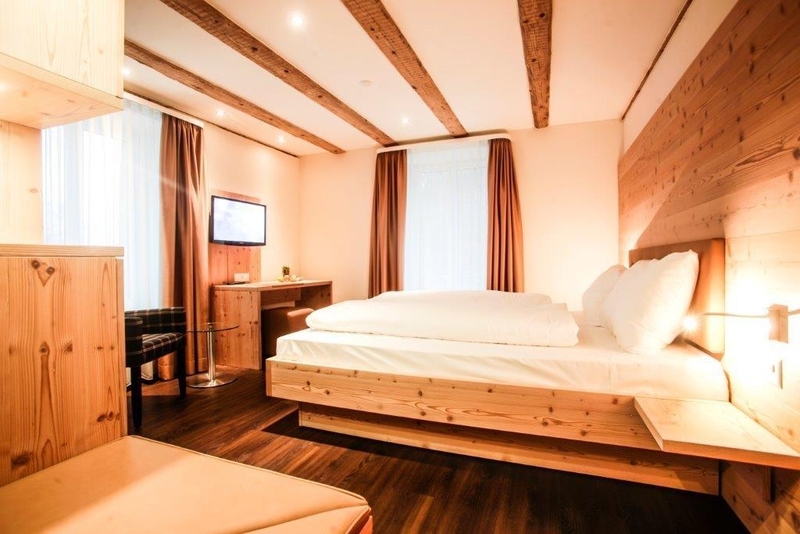 This traditional hotel from 1871 has been completely renovated and the new hotel was opening in 2013. The furniture in the room is modern and bright. 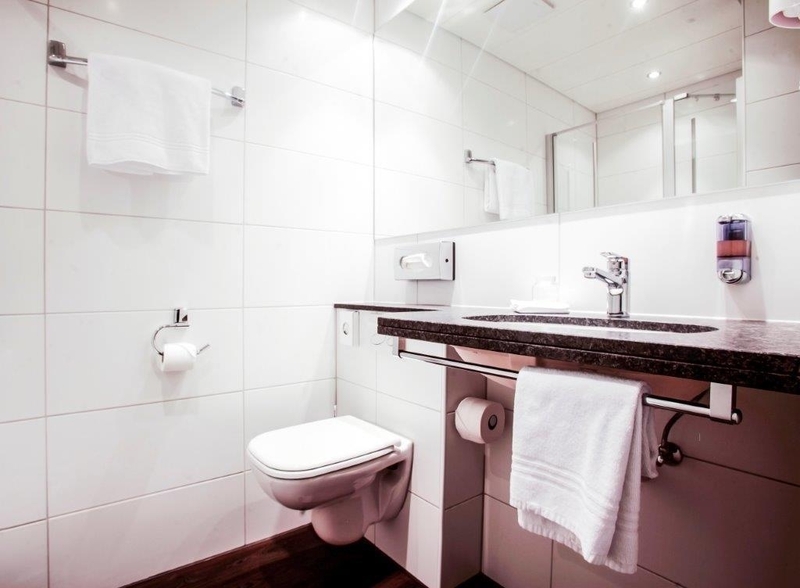 All rooms are equipped with shower/toilette, hairdryer, RV, telephone, safe deposit, writing desk and free wireless-LAN connection as well as free analog access. For our hotel guest the parking area with more than 40 parking positions is free of charge. A city tax of 2. 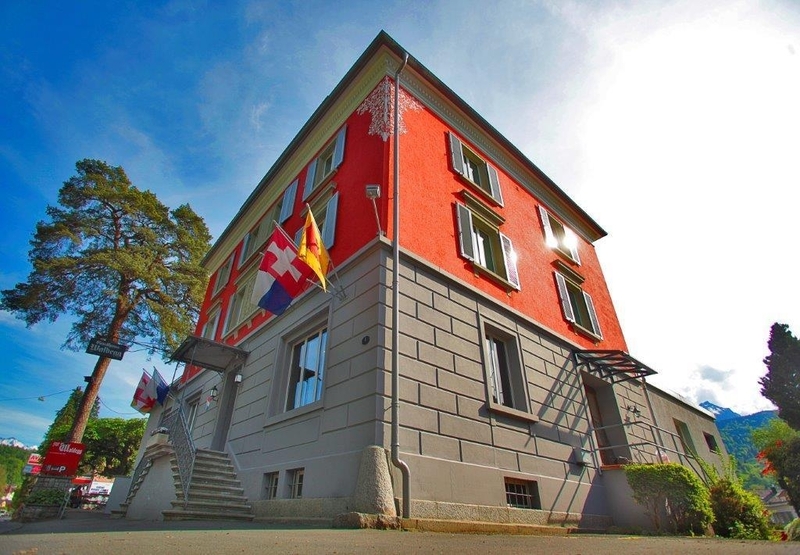 00 CHF per person, per day is to be paid directly at the hotel. Pretty low key reception/check in. Our room was quite, comfortable and updated. Many stairs. There was good parking. Found places to eat and a grocery store within walking distance. We decided to pass on the $18.00 breakfast. Was due to stay with a hotel in different area with same name but was booked this instead. Compared to what we moved to the following day this was a great place to stay. Rooms were clean but basic, ablutions were good and shower was hot, service for start to finish was more than expected when first walked through door. Asked for iron & board, which was in room, after I had eaten evening meal, it was clean and worked. some thing that is hard to find. Restaurant was expensive however the food was good. Staff were more than helpful when it came to directions and if truth be told I would have stayed here rather than have moved closer to office and just taken bus and train in every day. Dear Mr. Richard, Thank you very much for your great Review. 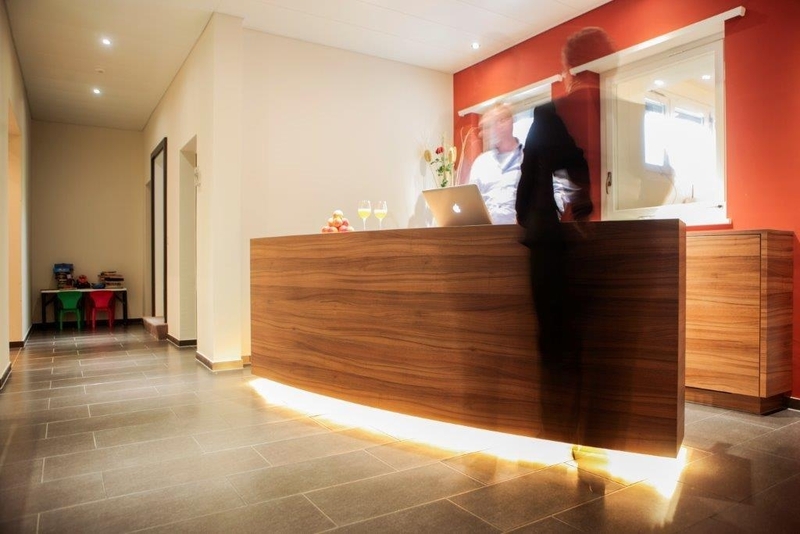 We are happy to hear that you enjoyed your stay with us. We will make sure to inform our staff concerning your feedback. We hope to accomodate you again in the future. Meanwhile all the best your Hotel Waldegg Team. We chose this hotel for the fact that it had free parking. The hotel itself is part of the Best Western chain, and is deemed to be one of their Signature locations. From the moment we arrived we felt the hotel was overpriced for the service we received: - We waited 10 minutes for someone to show up at the reception - No elevator/lift (only 2 floors though) - Shower run out of hot water too quickly - No ability to regulate A/C within the room - Rooms are too noisy For the amount of money we paid we would have expected a way better service. That said, their restaurant is top-notch and their food is delicious. Also no complaints at all about their personnel: they were all very friendly and helpful. "No elivator in a hotel with excessive and extremely narrow star ways." No elevator, no help to carry bags, small stair ways, food poor. and as usual in switzerland price to value just does not equate. When I commented about the prices in Switzerland in General, the waitress got snippy with me. Thought I couldnt understand German. When I answered her sarcasm in German she was surprised. Ooooops! "No complaints, standard Best Western"
Bus stop is 1 minute walk from the hotel and a 5 minute ride to the main station. Unfortunately, this hotel doesn't fall within Lucerne officially so we were ineligible for a Lucerne pass, not a big deal. Breakfast was simple and delicious, room was fine. No welcome gift for being diamond select member which was disappointing. Dear Guest, Thank you for your feedback. We are happy that you liked your overall stay with us. Indeed we are just outside the borders of Lucerne, wherefor we can not provide this advantage. Kind regards your Hotel Waldegg Team. 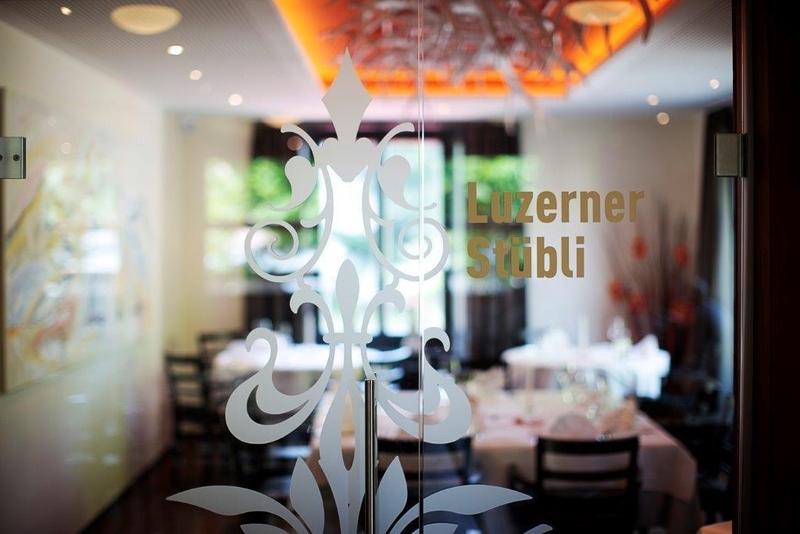 "Very good restaurant, minimalist rooms"
Only a 5 minute drive to the centre of Lucerne. Bedrooms have views of snow topped mountains. I found the bed too firm for my liking. Ask for a room away from the downstairs bar - it was very noisy. The evening meal at their restaurant was excellent, with very good service. A continental breakfast was included. Our visit at this hotel had its pluses and minuses. On the plus side, our room had an OUTSTANDING Alpine view of Mt. Pilatus, good WiFi & TV, and a clean but somewhat spartan room. The hotel had a good restaurant and beer garden terrace in a quieter suburban location very close to the heart of downtown Lucerne which is ideal if you are driving, but not so much if you are without a car. Egress within the hotel is a little confusing. We arrived in late September and the accommodations felt like they were already staffed for the off-season. In my opinion this hotel is more of a business hotel but was very nice. The bedroom was lovely and had obviously been refurbished. The beds were comfortable and the bathroom was good. There is no lift and the hotel is a bit of a "rabbit warren" so it was hard going getting to our room on the second floor. We had to pay on arrival as we were told lots of people were checking out the next morning. However the next morning we discovered it was because there was no receptionist just a lady looking after breakfast. The breakfast was very nice with a good selection of items. We were the only two eating though which was rather strange. There was plenty of parking. The hotel was about 10 minutes out of Lucerne, which is a beautiful city. 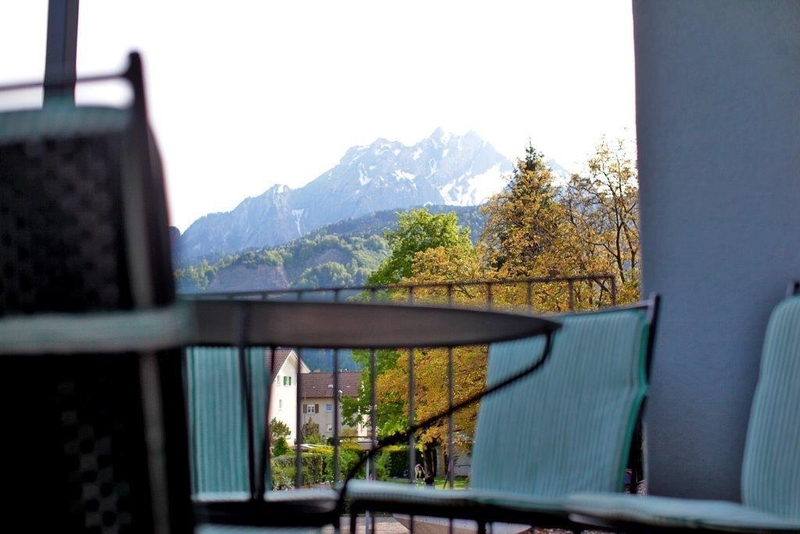 "Nice spacious rooms - recently renovated"
"Great base for Lucerne and surrounding area"
Our room was large and quite clean, with comfortable beds and pillows, good storage space, and a view of mountains in the distance. The very nice bathroom was spacious, and there was good water pressure in the shower. Everything seemed new and freshly done, all the electrical and plumbing were in top working order, and the Wifi connection was excellent! For breakfast, there was wonderful bread, a toaster, a cappuccino machine, a nice selection of meat & cheese, yogurt, some fruit, and cereals. The short (3 minutes max) & pleasant walk past vegetable gardens to the Kriens-Mattenhof train station made going to Mt. Pilatus or getting into Lucerne quick and easy. We had a rental car, but it was easier to leave it at the hotel and take the train for day trips or the trip into Lucerne. The on-site restaurant was quite good; we highly recommend the salmon. 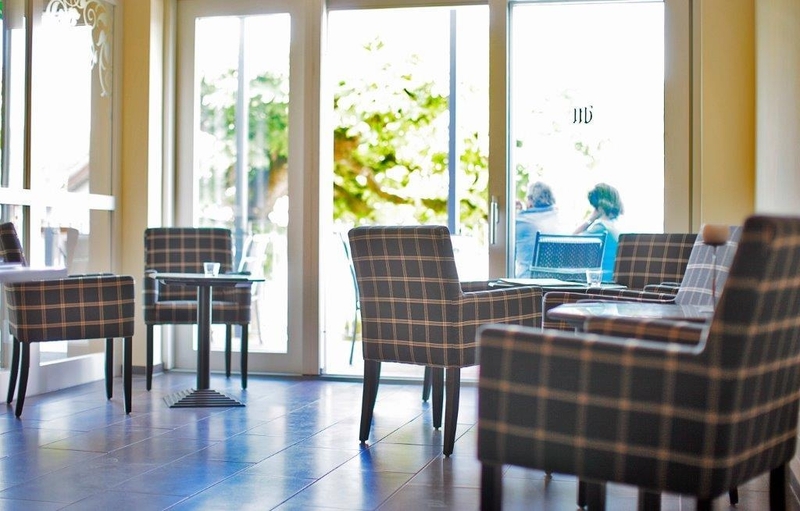 There was plenty of outside seating at the bar and restaurant, as well as a terrace with a few bistro tables and chairs off the first floor landing. There was ample free parking, and the hotel was easy to find. All in all, it made the perfect home base for our stay in the Lucerne area. No A/C, no lift, wifi never worked. It was not convenient to Lucerne. Restaurant was overpriced and there were few options nearby. To get to our floor, we had to go up a flight of stairs, down a hall, down a flight around a corner then up two flights. Ridiculous! About an hour from the Zurich airport, amazing views of the mountains! Friendly staff, clean bedroom, good breakfast (no eggs), walking distance from a mini-market and a pizza restaurant. Rooms are small yet modern and cozy! I could stay here a full week! The only reason why I wouldn't give it 5 points is because there is no elevator but a lot of stairs! We had to carry our luggage up and downstairs. "Family room is great. 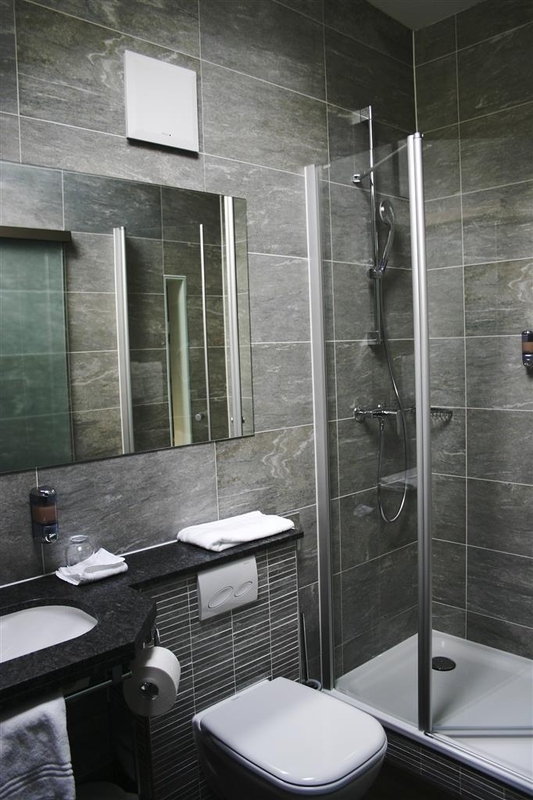 Airco and very large"
Separate room for the lids, great shower and huge. Couldn't have asked for more. Okay, its a little dark, but when staying only one night, that was not an issue. Highly recommended and the same price as two double rooms, so okay there. Just don't book the room when we're there next! 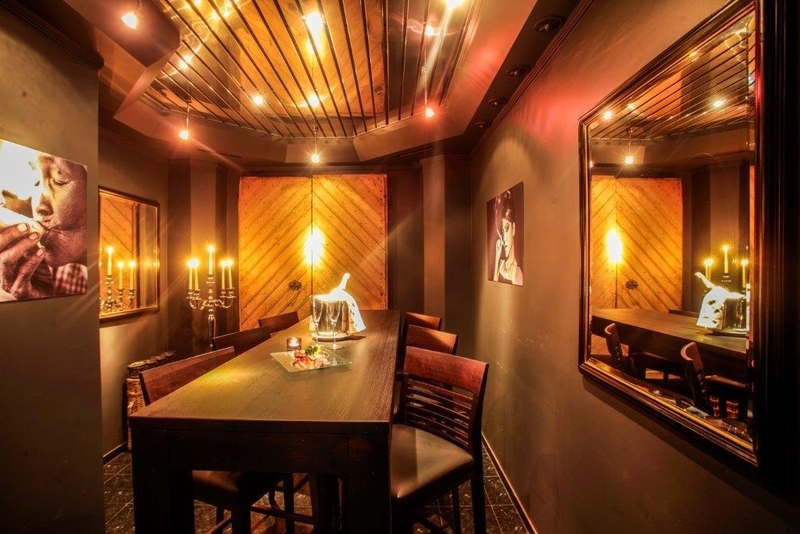 This hotel is an excellent alternative to the more expensive hotels in the very city center. Easy to reach the center by bus. 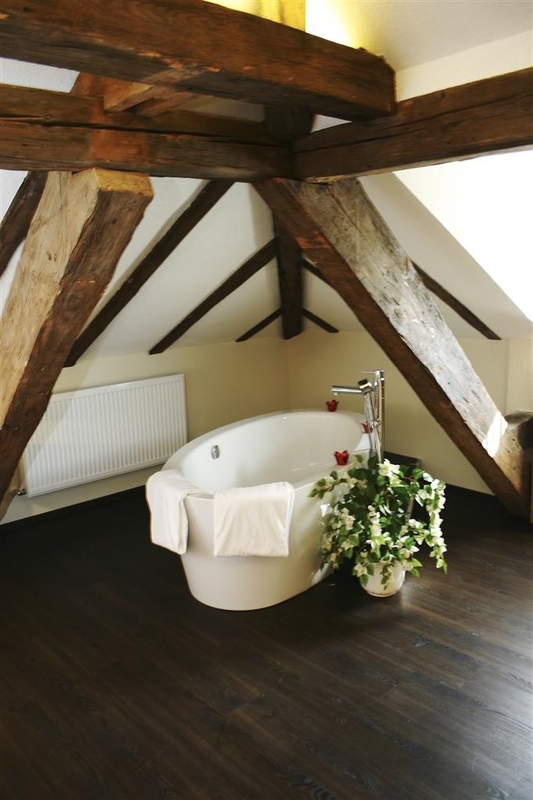 Rooms are large, bright with wooden floors. Simple and clean. Beds are comfortable. Shower is great too! Hotel has a restaurant/bar with a sort of cozy beer garden outside as well. Breakfast was ok but with lots of room for improvements too! A selection of fresh bread was the highlight for the rest it would have been appreciated if local fresh products were served and not just the normal standard/low quality cheese and ham. Marmalades were only found in those small plastic containers as used by a lot of hotels and airline companies. Same goes for juice (from a machine) and a coffee machine that seemed to surprise a lot of guests when trying to have it making a cappuccino. None got it right and that may be more the fault of the hotel and machine than the guests. 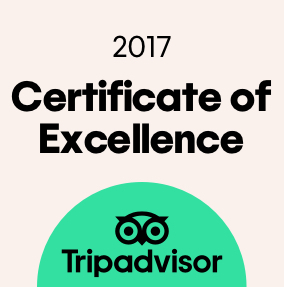 Overall we had a terrific stay and will surely go there again if ever in town! 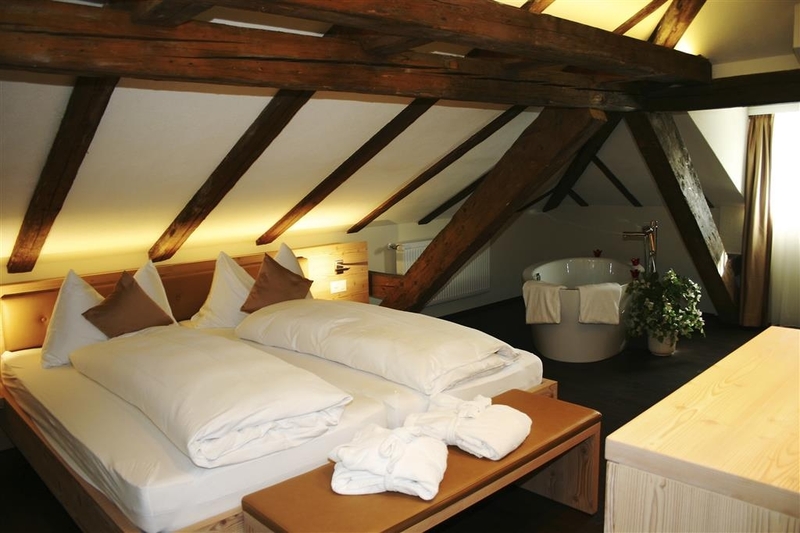 This hotel is a nice option on the outskirts of Lucerne. It was very clean and comfortable. Some in our party complained of the bed being too hard. There is no lift in this three floor hotel. The toiletries are limited. The view out my window to Pilatus was wonderful. It is easy and quick to reach the main train station in just a few minutes. "Excellent choice in an expensive city"
Six minutes by bus (runs every 15 min) from Lucerne Station. Nice rooms, very modern in all respects, from the door lock to the shower. Speedy wifi, comfortable bed, a good chair that can be used as office chair at the table. Very friendly staff (actually one nice lady) who is a well of info on what to see and what to do in the area. 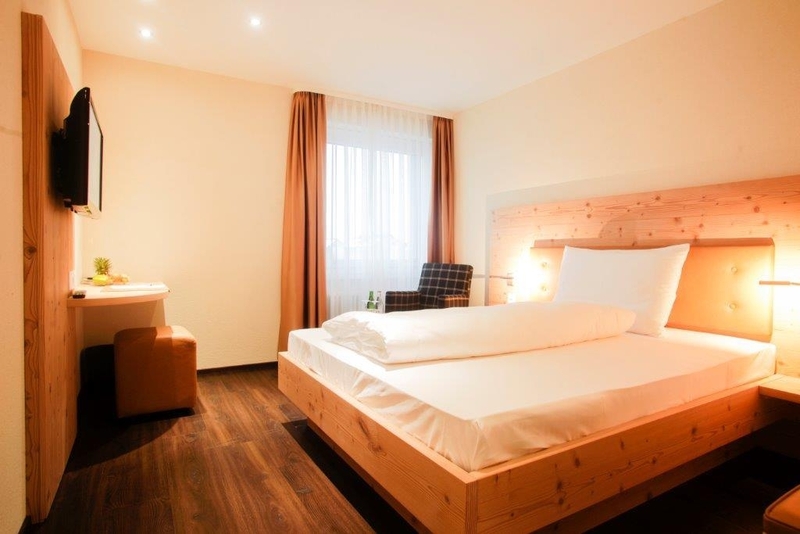 "Travelling to Italy this is a good stop-off"
If you are travelling on to Italy via the St Gotthard, this is a good place to stay. They is no airconditioning in the Budget Rooms with Queen size beds, but the windows open wide and even in the summer we managed to cool the rooms down. We arrived late, but that wasn't much of a problem. 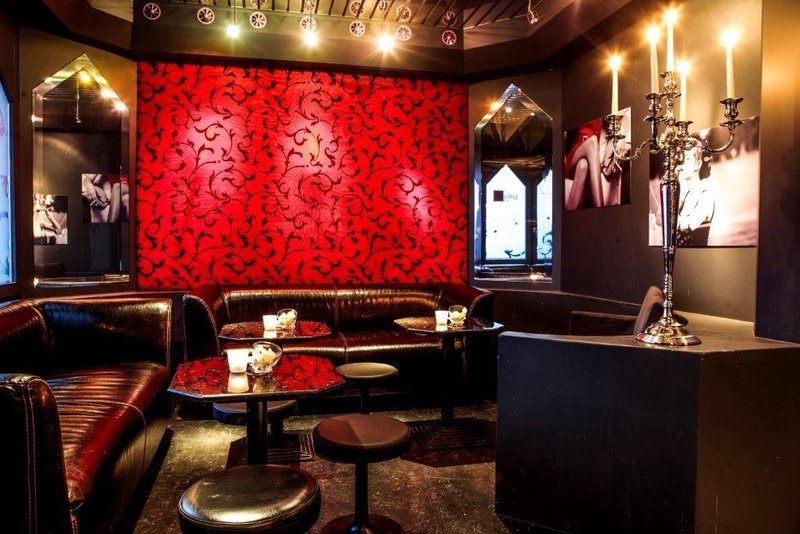 We got 1 free drink per person and the bar downstairs which was good. The rooms were fine. Very clean, modern with wood furniture. The shower and bathroom was modern and clean. For breakfast we drove down to the center of Horw and got coffee and rolls at the bakers: saves lots of money with the breakfast costing 19 euros at the hotel. "LESS THAN WHAT IS EXPECTED FROM A BEST WESTERN"
Stayed in June 2015 in this hotel. No lift is available and after a tiring journey , we didn't find anybody at the reception for pretty long time. Room was neat n clean but the bath room soap was not filled up daily after complaints. breakfast was basic and nothing special we could find during 3 days stay except the location and surroundings which was peaceful and eye catching. "Near train station, clean & new hotel rooms"
This hotel room was lovely, brand new fitted out. No lift but STAFF help with luggage. The resturant has great food and service. The train station is really close and Horw is only 2 stops from Luzern (end of train line).